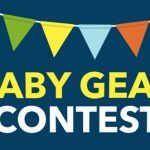 L'Oreal EverPure Lavender Giveaway — Deals from SaveaLoonie! L’Oreal has just launched a new product! EverPure Soothing system with lavender delicately soothes the dry scalp and leaves fine, fragile hair feeling hydrated and soft to the touch. 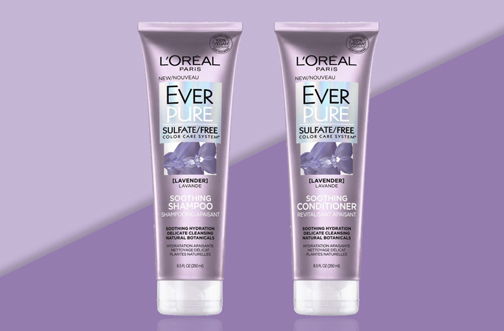 Enter for your chance to win a FREE L’Oreal EverPure Lavender Soothing Shampoo or Conditioner! Thanks Donna & Ivy for sharing!